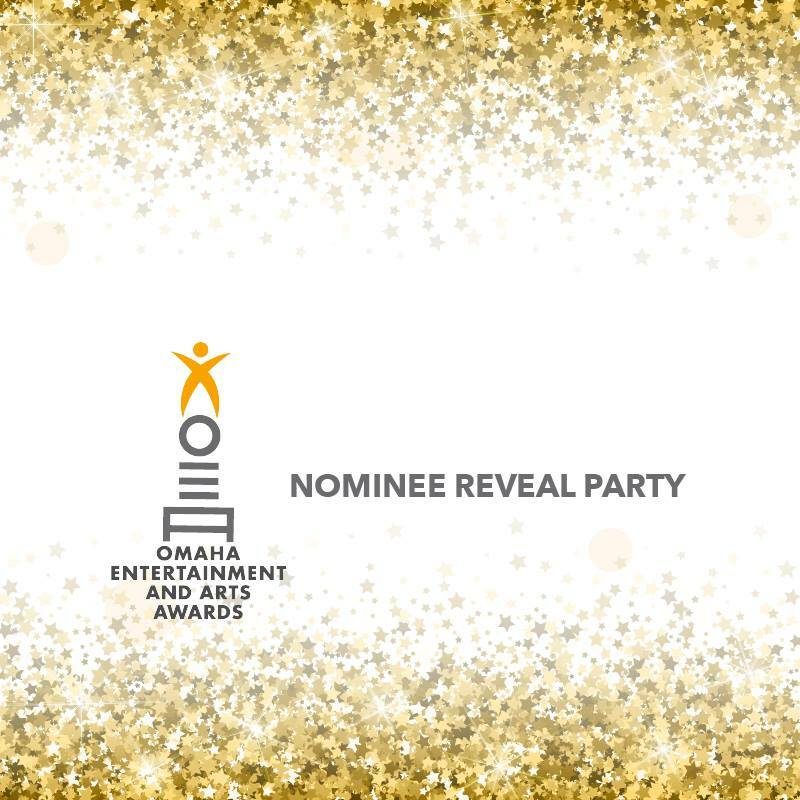 Join us for the OEAA Nominee Reveal Party at Hi-Fi House (3724 Farnam Street) on Sunday, September 24th at 3pm. Come cheer on your favorite bands and artists as nominations are announced! The Omaha Entertainment & Arts Awards (OEAA) recognizes some of the most talented artists and entertainers in the Omaha area. Voting for the awards is separated into three genres: Visual Arts, Performing Arts and Live Music. To be eligible for an award, artists must have performed or exhibited work between September 1, 2016 and August 31, 2017. Online public nomination submissions for the 12th Annual OEAAs end on August 31, 2017. Vote at http://vote.oea-awards.com/. After voting closes, accounting firm Dickinson & Clark CPAs, P.C. tallies the nominees in each category. Then, the initial ballots are sent to each genres review committees to analyze the public nominations to make sure they fit the criteria and finalize the official list of nominees. The nominees will be announced at a reveal party on September 24, 2017.